Social networking websites have been around since the mid-90's, but in recent years, social networking has exploded across the web. The Web 2.0 initiative has made modern social networking sites increasingly popular and easier to use than the initial wave of sites that launched in the 90's. 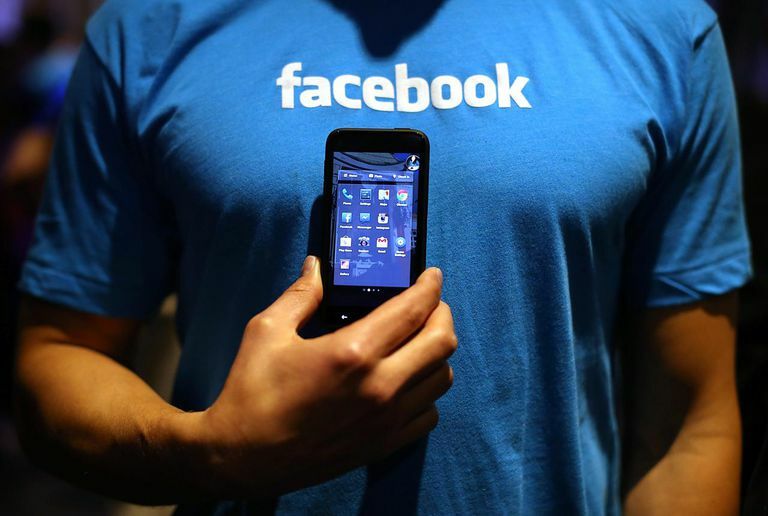 Last year, Facebook surged past MySpace to become the most popular social network. Flixster also gained ground, overtaking Classmates, and LinkedIn rose in popularity as more people focused on their jobs. And while Twitter is as much of a social messaging platform as a social network, it has definitely led an invasion into the top social networks over the past two years. The top social networking websites is divided into three categories: General purpose, special interest social networks with a specific theme, and international sites. Facebook: Founded by Mark Zuckerberg, Facebook was designed as a social networking site for Harvard students. After spreading from Harvard through the university ranks and down into high school, Facebook was opened to the public in 2006. Why Facebook? MySpace: Started in 2003, MySpace was a driving force in popularizing social networking and still maintains a large userbase. A highly customizable social network, MySpace continues to reposition itself in the industry. Flixster: With a tagline of "stop watching bad movies," Flixster combines social networking with movie reviews. Last.fm: Billing itself as a social music site, Last.fm allows members to create their own radio station that learns what the person likes and suggests new music based on those interests. In addition to this, you can listen to the radio stations of friends and other Last.fm members. LinkedIn: A business-oriented social network, members invite people to be "connections" instead of "friends." Linkedin is a contact management system as well as a social network, and has a question-and-answer section similar to Yahoo! Answers. Xanga: A social blogging site that combines social networking elements with blogging. Members earn credits for participating in the site and can spend credits on various things such as buying mini-pictures to post in the comments of a friend's blog. Badoo: Based in London, Badoo is one of the top social networking sites in Europe. Migente: A social networking site targeted at Latin America. Studivz: A German version of Facebook with a strong audience in students. What Are the Top International Social Networking Sites Around the World? Isn't Social Networking Just for Young People?